The black bear hunting units are a draw for non-residences, you must apply. Applications begin November. 15- December.15. Results are published mid-February. This would be for the upcoming fall, or following spring hunt. (Next Calendar Year) Our hunt numbers are DL030 & DL031. 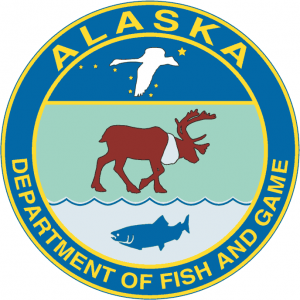 Contact Alaska Fish and Game for available left over tags mid-February for this Calendar Year. 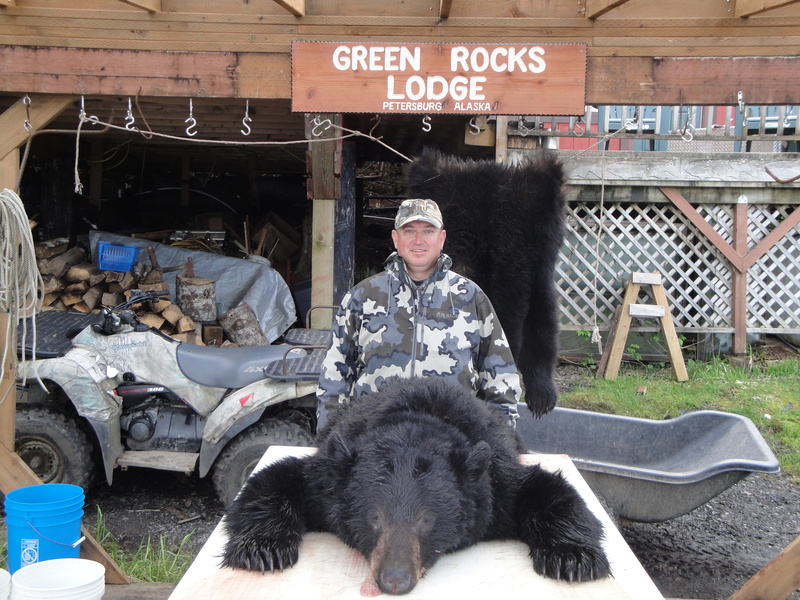 Now You Can Hunt Alaska Black Bear at a Sensible Price! How do we hunt black bears? When we hunt bears we spot and stalk from an 18 ft Lund boat. You drive your boat at low speed through the channels, coves and cuts and glass. You’ll be looking for what looks like a big piece of coal on the beach. That is when you check your wind, because bears have excellent smell. Then you start your stalk. Does the area have a lot of black bears? In the lodge area, there is 1 bear per 3.5 miles which is a lot of bears for an area. This is not only a very exciting hunt, but a true Alaskan adventure. 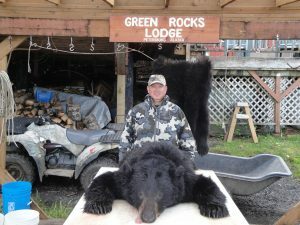 When do we hunt black bear in our part of Alaska? We have 1 bear for every 3.5 miles!